Wardrobing: When a customer buys an item, temporarily makes use of it, then returns it for a full refund. The customer returns the used item, even though it was not defective. In essence, the customer gets to use the item at no cost to themselves while the business often must sell the item at a discount to a new customer, thereby losing profit and product value. Friendly Fraud: This type of fraud is specific to e-commerce businesses. In this case, a customer can claim they never made a purchase or that their item was never received. After disputing the purchase, they issue a demand for refund with their bank or credit card company. Shoplifted Returns: Some customers will steal items from brick-and-mortar stores and attempt to return them for money. This is the most common type of return fraud, accounting for over 90% of fraud. Thankfully, it is far less common in e-commerce, unless you sell the same items in your physical store. 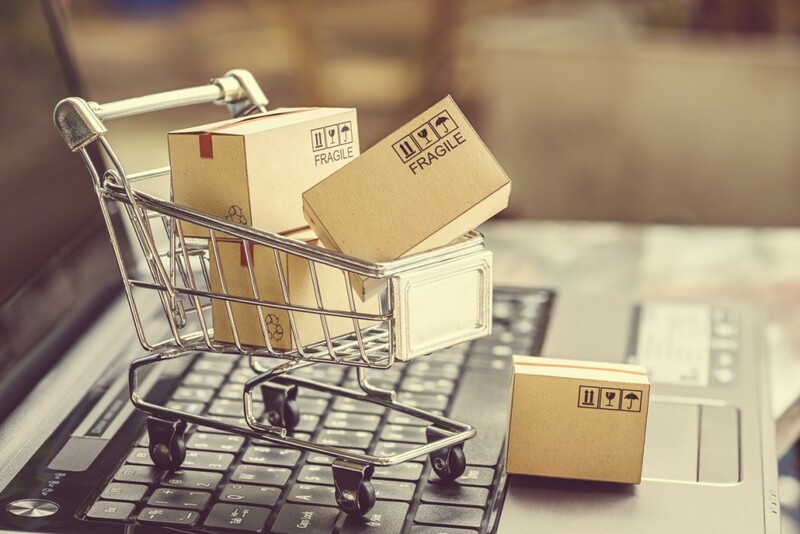 The following e-commerce returns management tips can save you a tremendous loss of inventory, product value, and profit. Does the customer need to bring receipts or confirmation codes when they return an item? Does the customer receive store credit as a refund or does it go back into the method they paid with (cash, debit, credit)? Who will pay for return shipping? You or your customer? How much time are you allowing your customers to make returns (14 days, 30 days, etc.)? Are there any restrictions on items they cannot return (swimsuits, underwear, hair styling tools, etc.)? When you ship, do everything you can to protect your products along the process. This can be done using tracking for your shipments. To limit fraud, use tracking numbers on your merchandise packages to view when it has arrived at your customers’ doors. To secure your e-commerce orders even more, require your customers to sign for the package when they receive it. Don’t let human error and exhaustion allow for fraudulent returns to slip past you. During the holiday returns season, make sure you have enough floor staff and cashiers to handle the rush of customers and take their time to make sure each return is legitimate. You should also make sure your cashiers notify customers of your returns policy when they buy products, especially during the holiday season. If you accurately track your sales, returns, and inventory count, you can avoid return fraud. You should use a reliable point of sale (POS) system that records information about your sales and returns. This can be difficult to manage on top of your marketing efforts but there are e-commerce order fulfillment companies that provide cloud-based solutions so you can view your data real-time without manually recording your product movement. A third-party logistics partner can do periodic inventory counts every three to six months to make sure the numbers are accurate or provide you with an automated tracking system that displays live and accurate information. Managing your e-commerce returns can be challenging as your business grows, especially during peak seasons. If you need help managing your reverse e-commerce logistics, APS Fulfillment, Inc. can help. We offer dependable, quality, and effective e-commerce fulfillment services including returns management, and we can help you if your growth has made managing your products too difficult. You can focus on the key parts of your marketing and sales efforts while we provide our hands-on services, which include product fulfillment, direct mail marketing, fulfillment solutions, fulfillment markets, and more. We also use the most current and quality software systems and technology to manage your warehouse. Leave the heavy lifting up to us and you will see a significant increase in customer satisfaction. If you’re looking for the right company, look no further than APS Fulfillment, Inc. You can contact us by e-mail at [email protected] or by phone at (954) 582-7450.